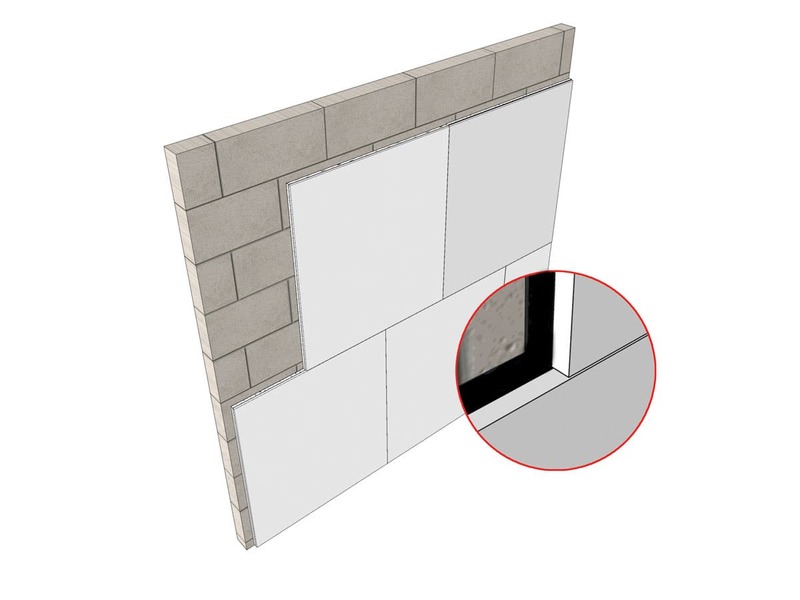 Silent Board Plus is an acoustic wall lining designed and manufactured in the UK by laminating a acoustic resilient layer to a layer of acoustic grade plasterboard. It can be applied to either masonry or stud walls and is also suitable to reduce flanking noise up and down walls. Acoustic overlay improvement board for new and existing walls. Ideal: either where existing walls have failed pre-completion testing or as a solution to noisy neighbours. Hassle free: Plasterboard surface ready for decoration. High Value: The Silent Board PLUS acoustic wall lining System is easy to install and available for fast delivery nationwide. JCW Silent Board plus complies with the requirement contained in the 2003 edition of Approved Document Part E.
CE mark and Declaration of Performance (DoP) information for this product is available to view/download below.